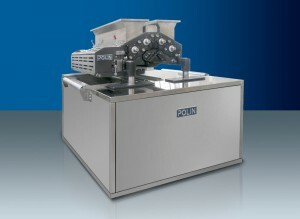 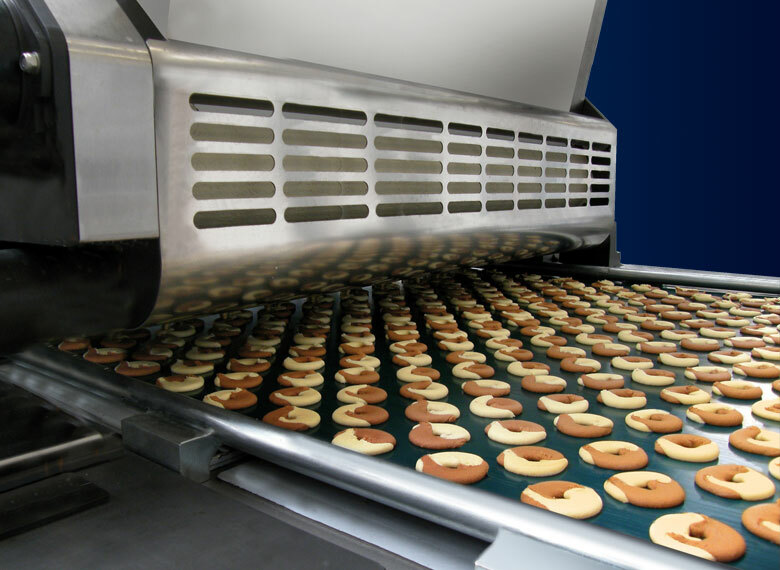 Polin Industrial Line designs, manufactures, installs and supplies know-how for production plant of deposited and wire-cut cookies on any capacity up to 1.500 kg/h and more. 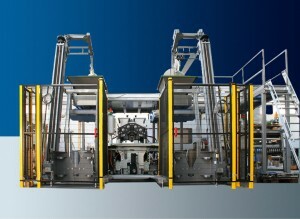 The lines comprises Planetary mixers, Dough feeding systems, Wire-cutter or combined Depositor and Wire-cutter, at single or double head for two colour dough, and with the possibility of fitting a third head for filling or a shutter system to close up the filled products. 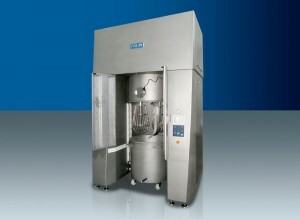 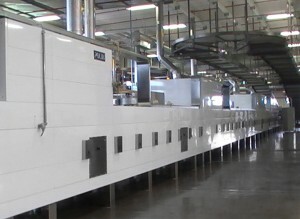 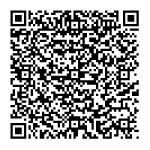 Baking ovens (Cyclothermic, Convection or Hybrid), Cooling conveyors and final Packaging conveyor.